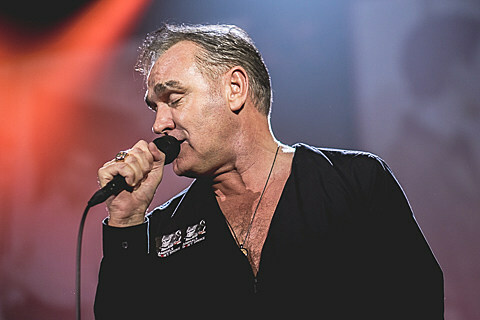 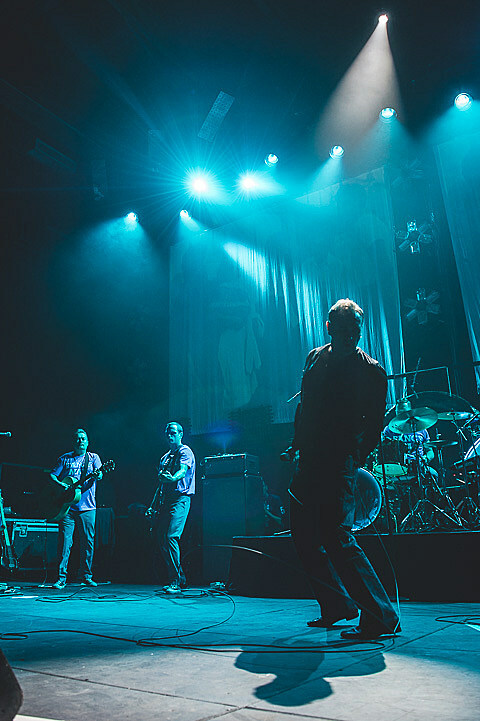 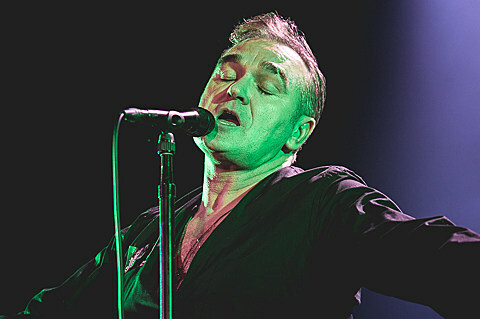 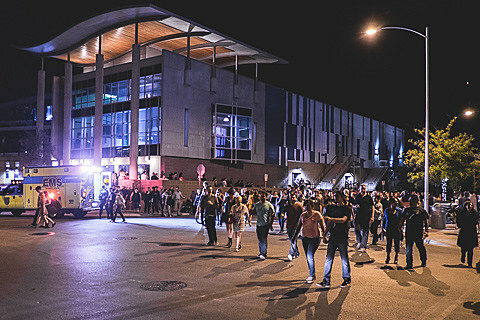 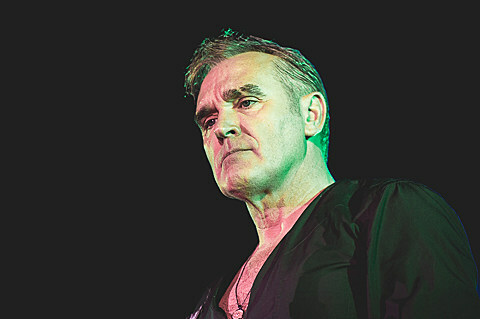 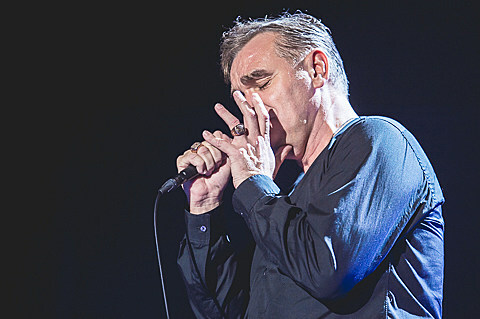 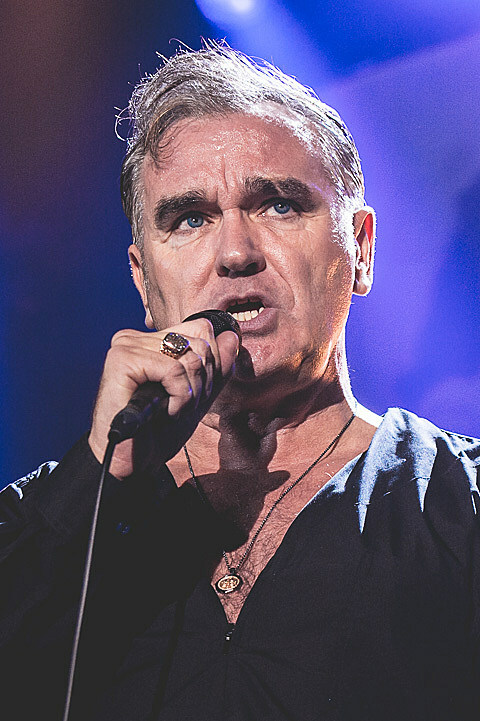 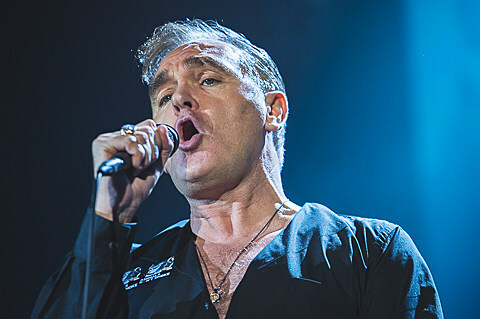 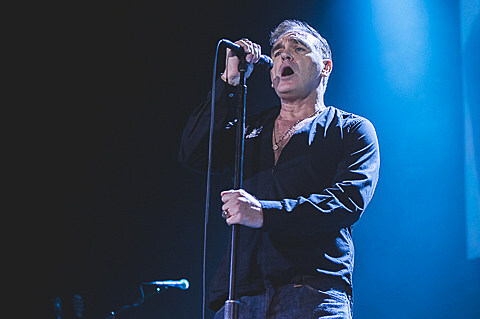 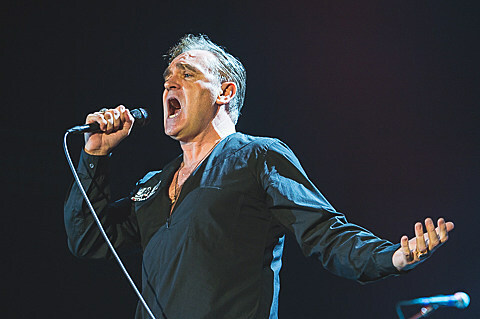 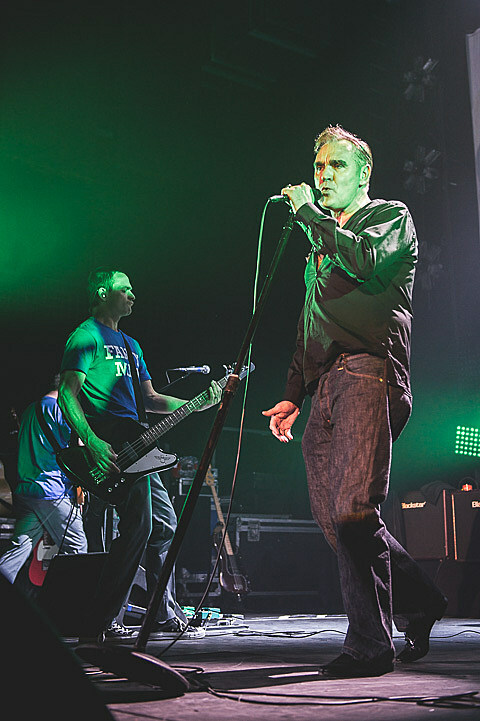 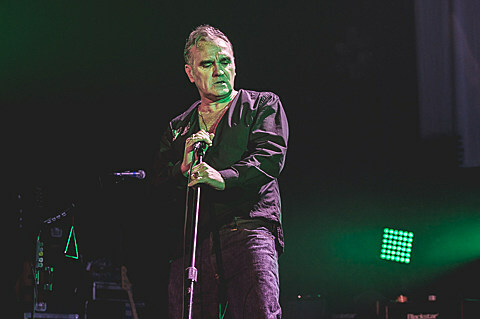 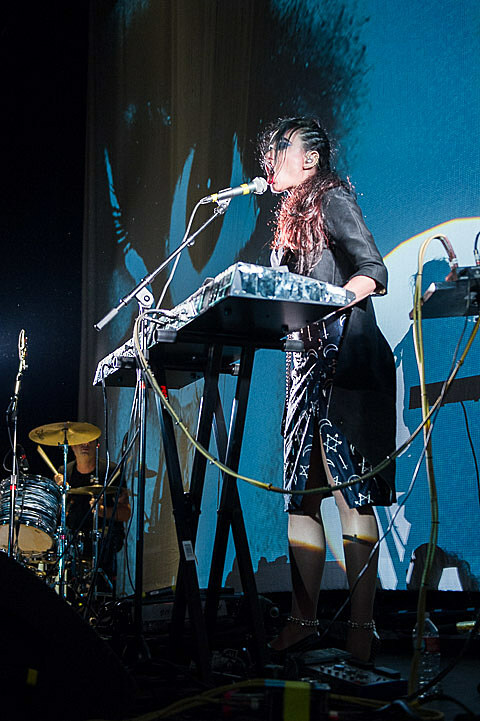 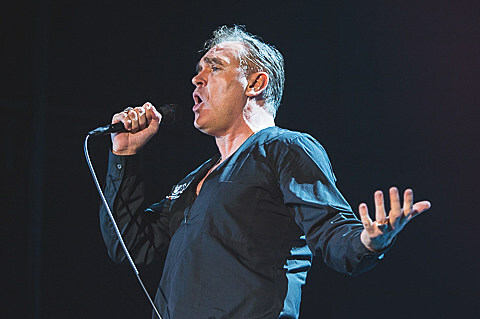 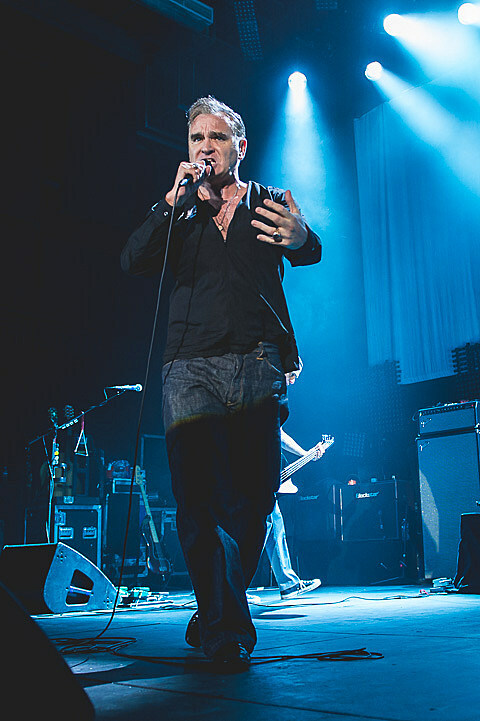 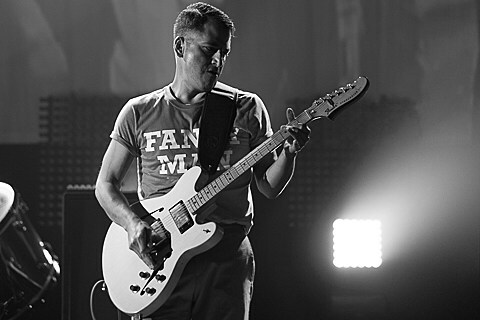 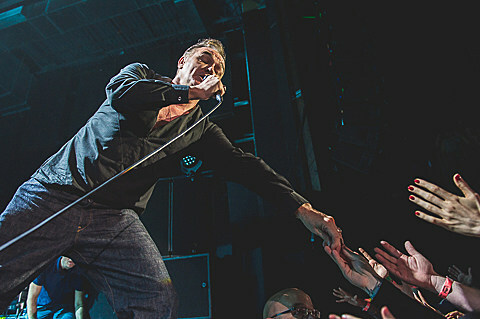 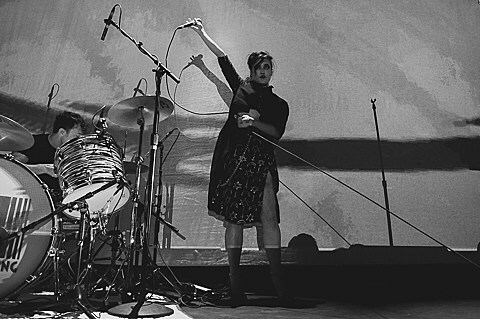 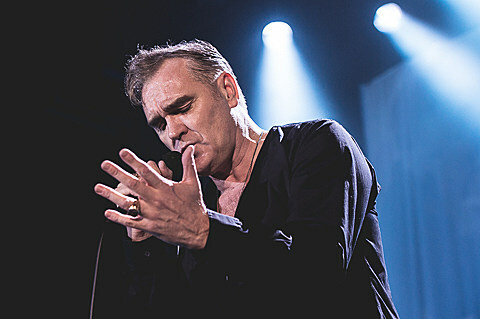 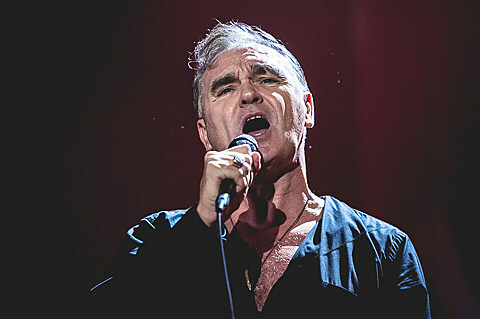 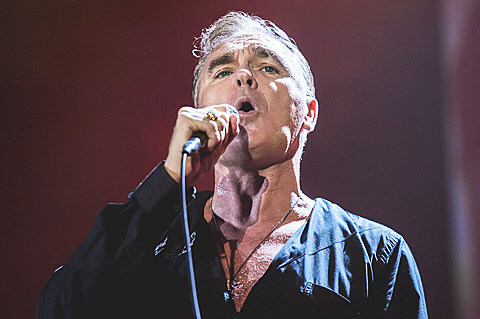 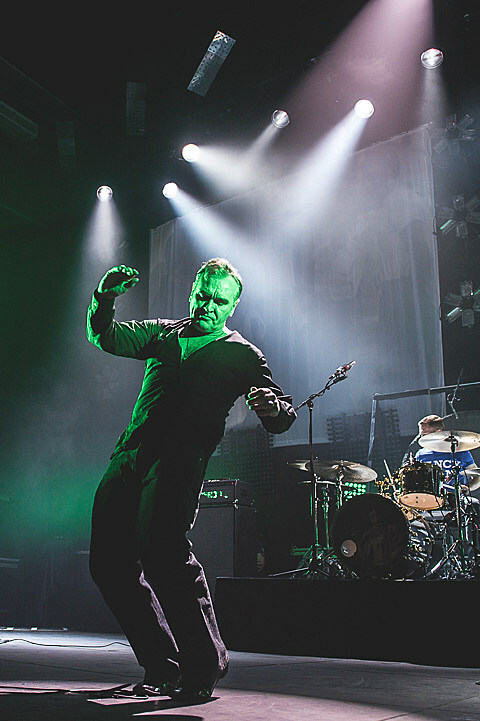 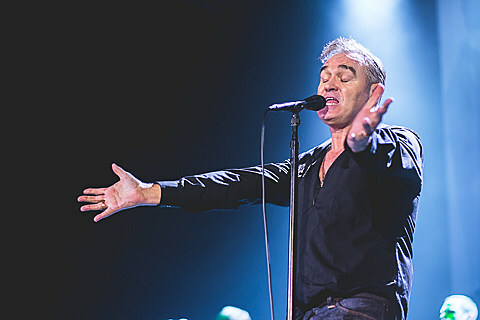 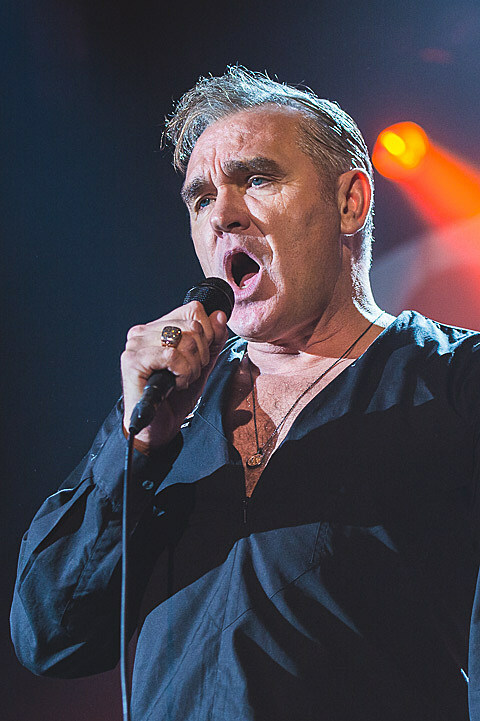 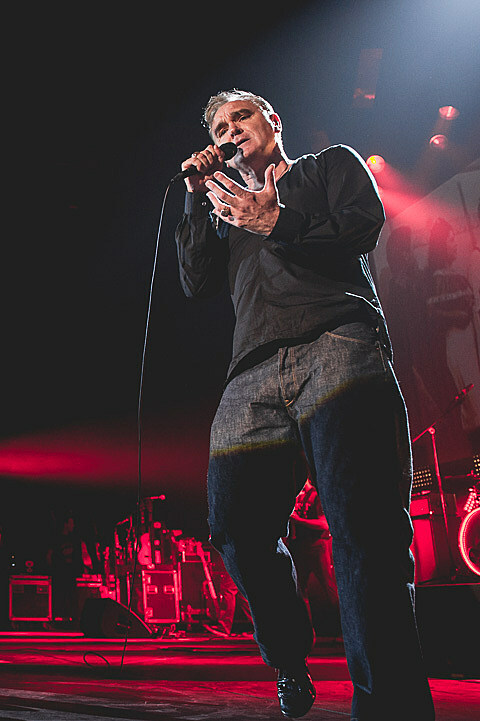 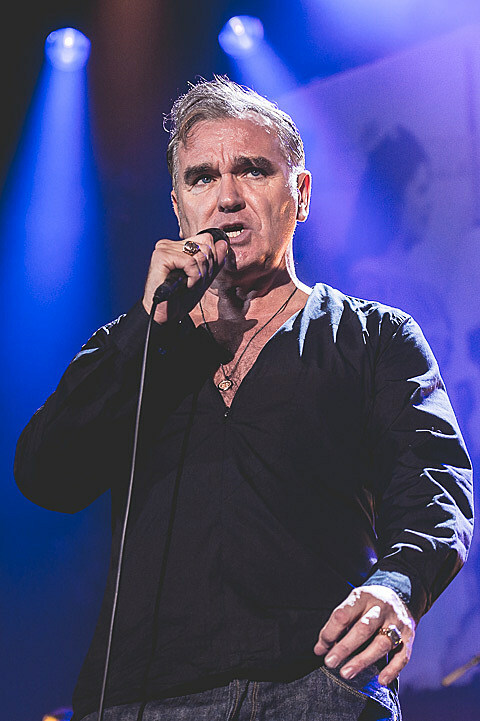 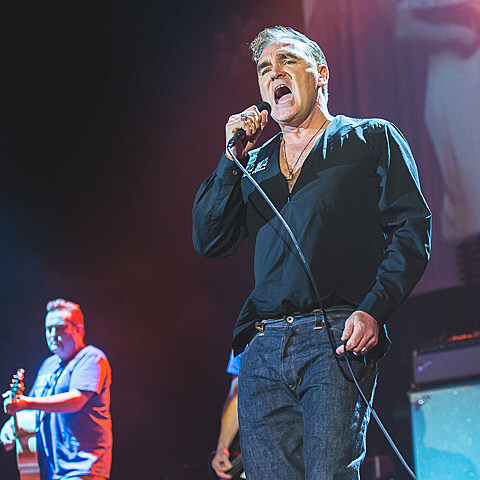 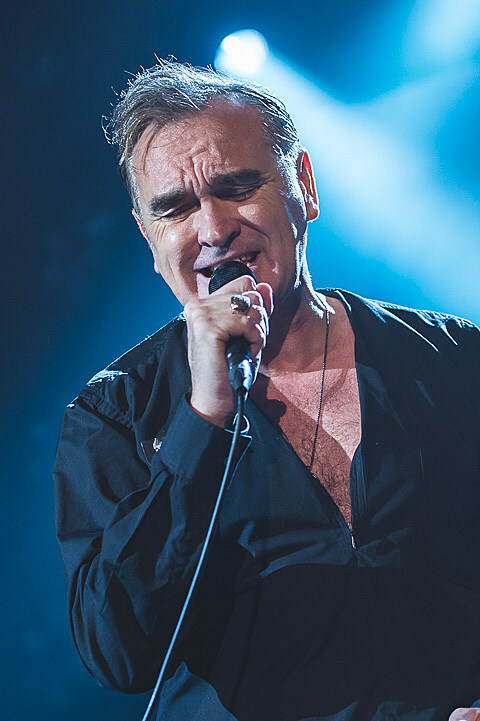 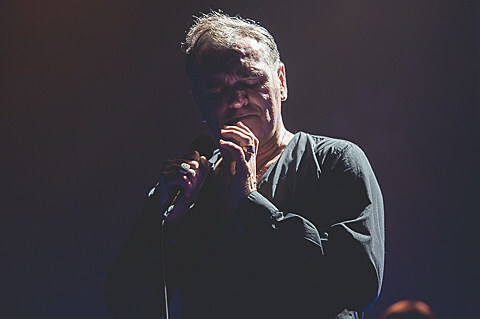 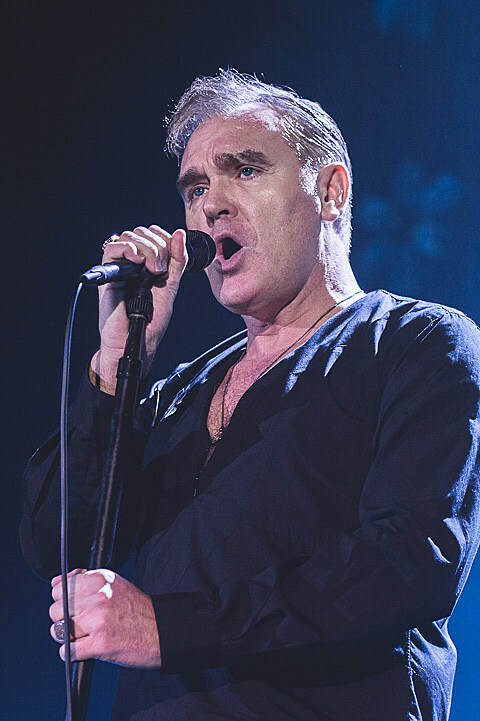 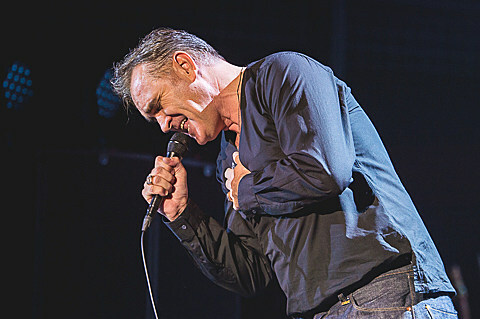 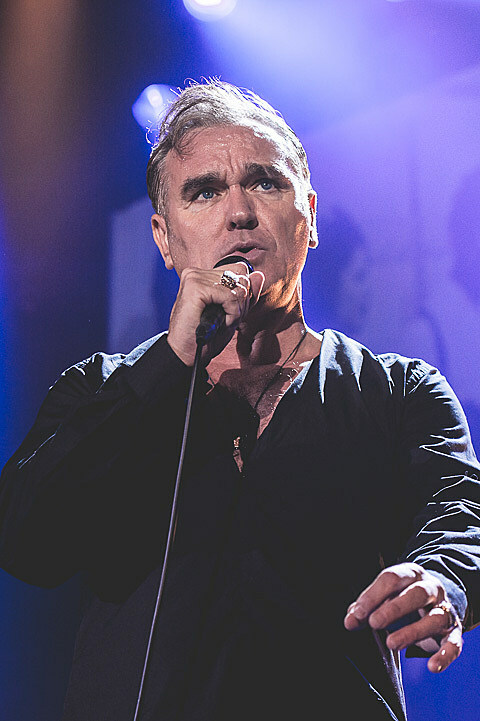 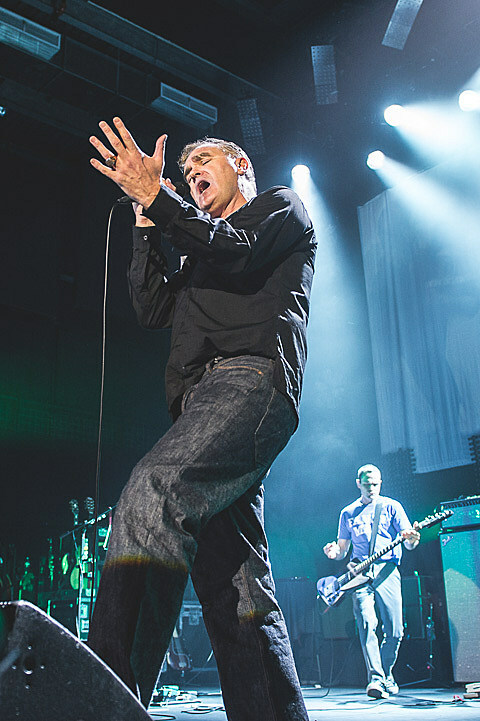 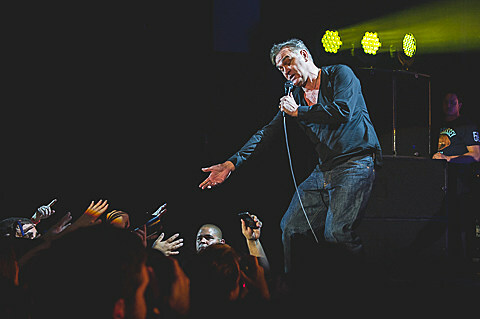 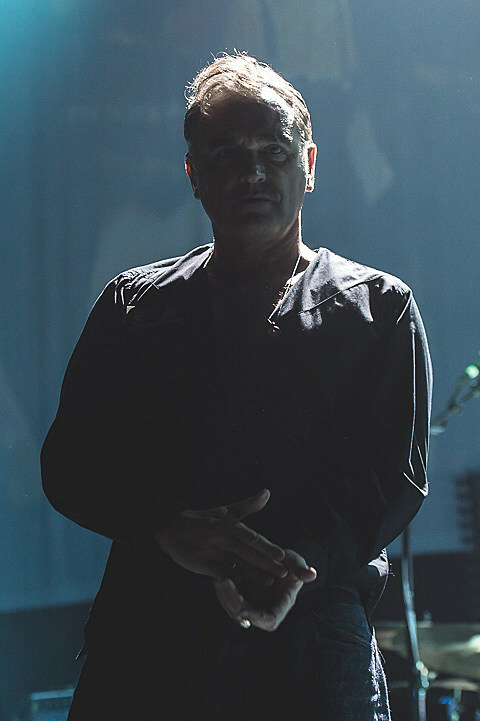 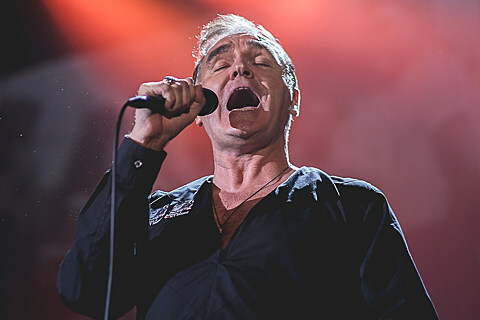 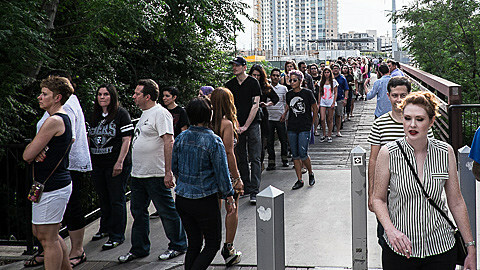 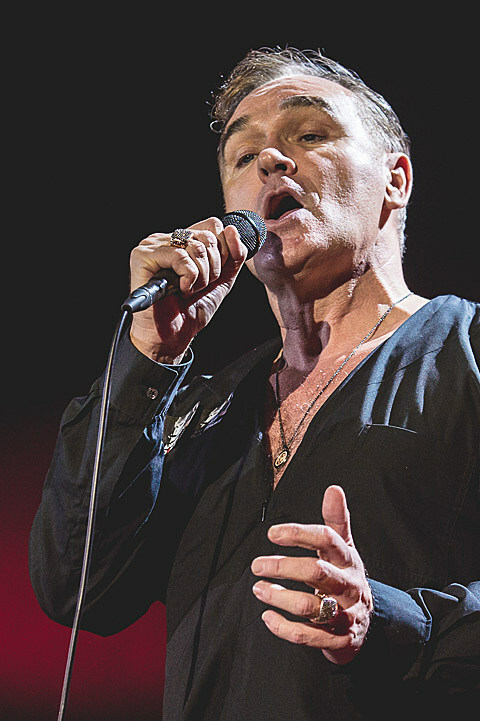 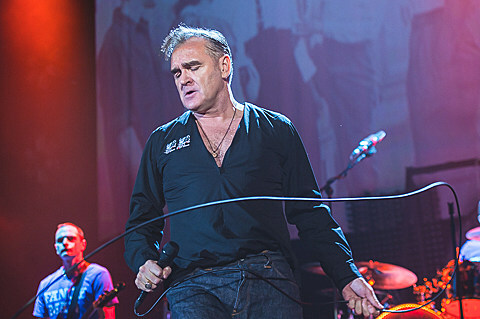 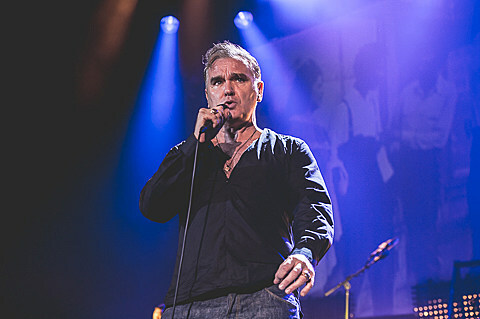 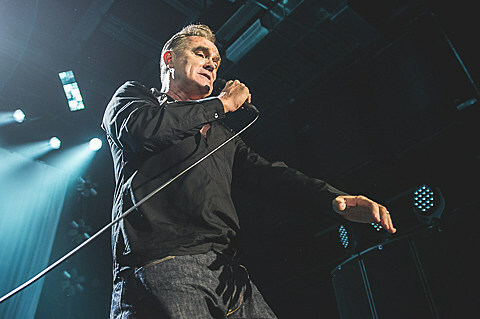 After almost three years, with postponements and cancellations abound, Morrissey triumphantly returned to Austin to a sold-out Music Hall supporting his upcoming album World peace Is None Of Your Business. 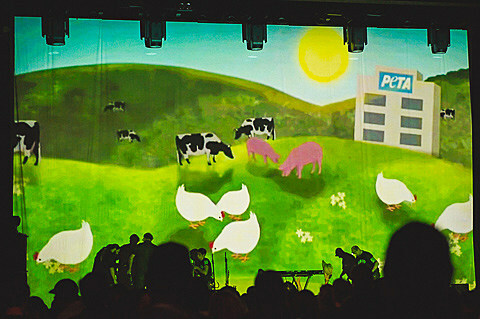 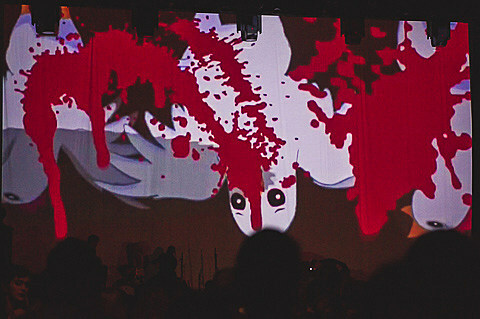 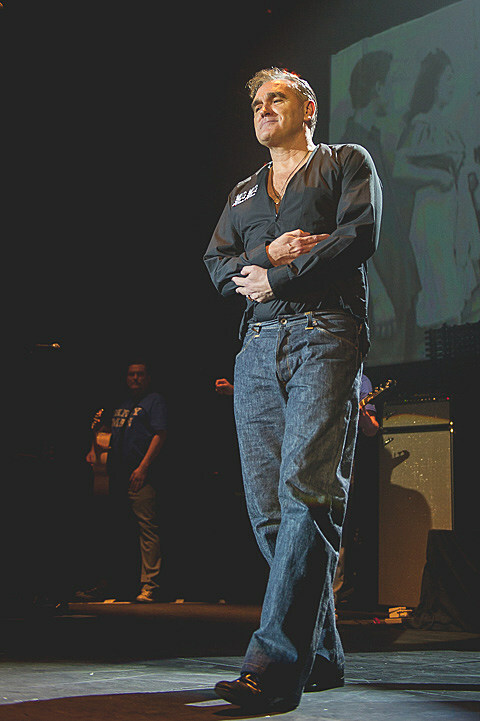 Two days earlier he celebrated his 55th birthday, spending it in Dallas at The Majestic Theatre. 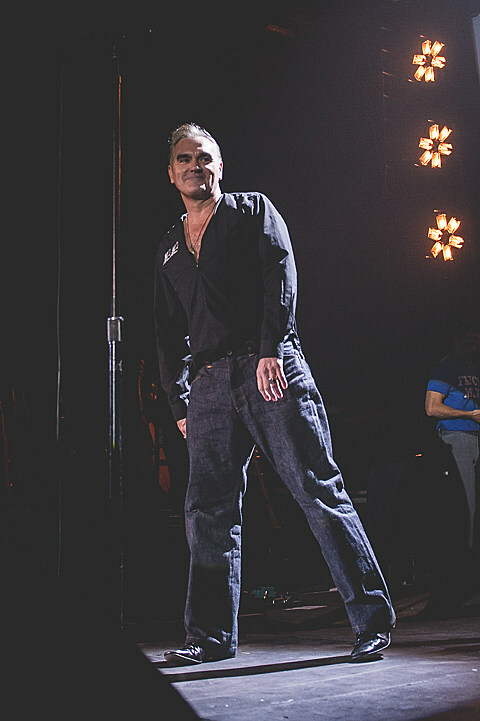 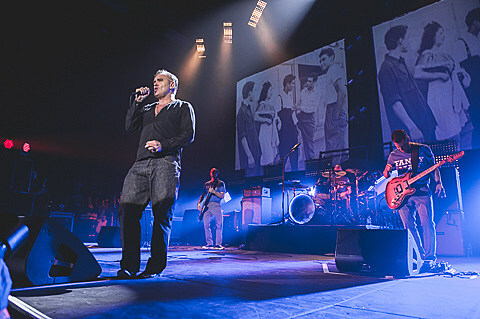 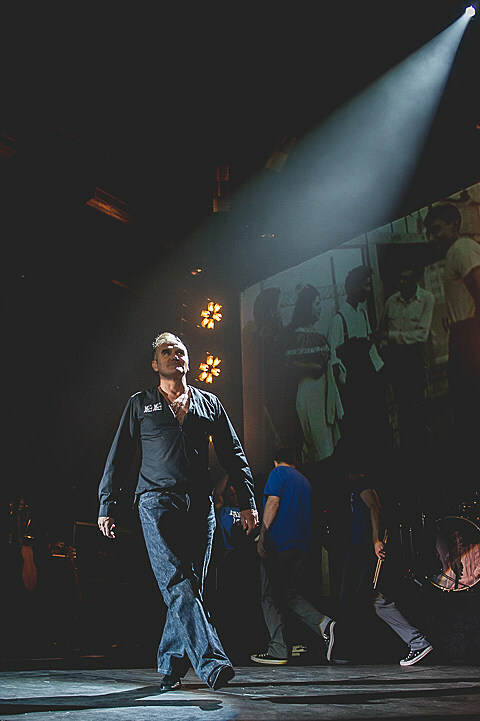 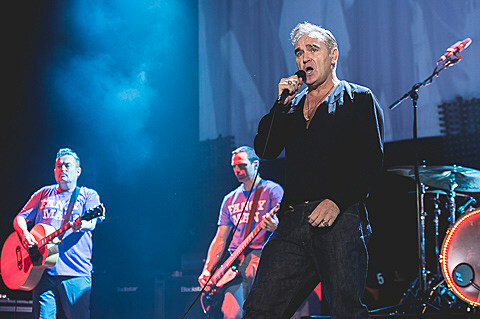 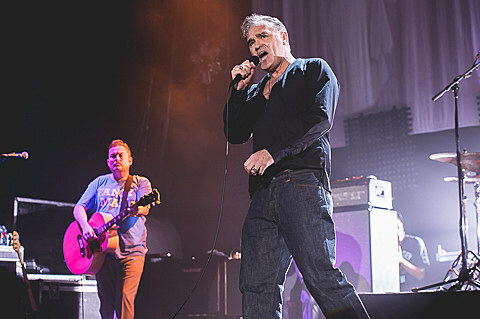 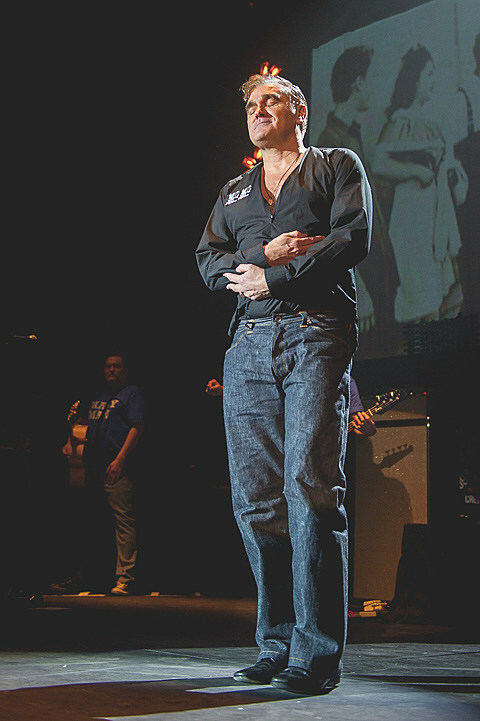 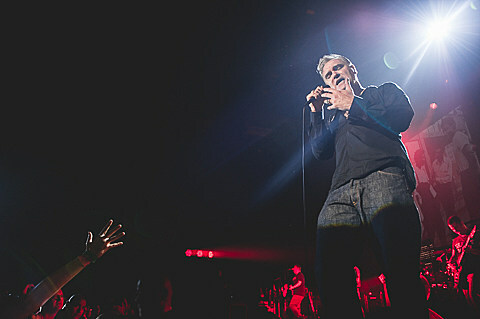 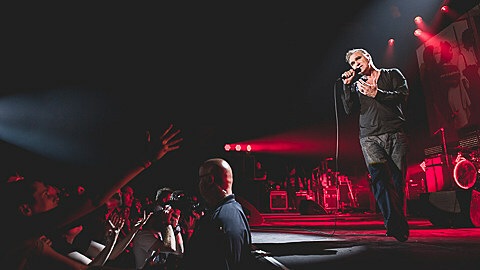 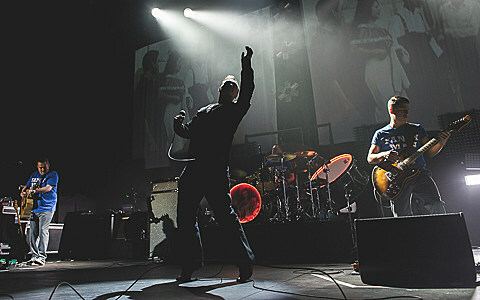 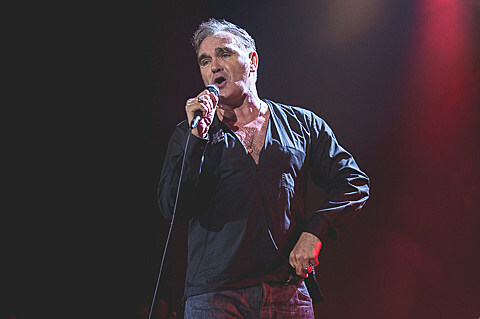 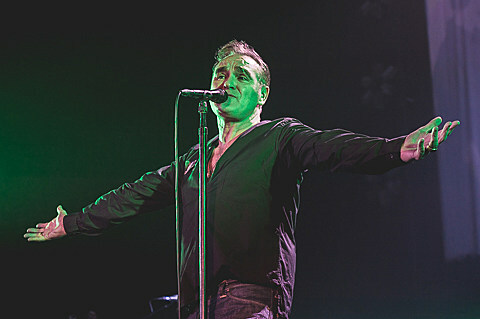 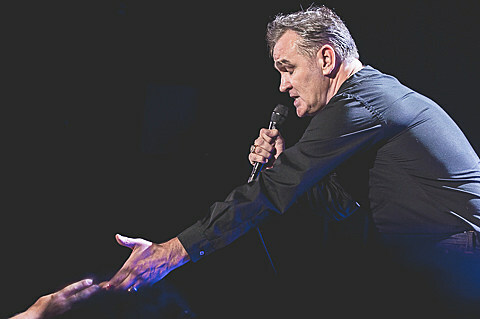 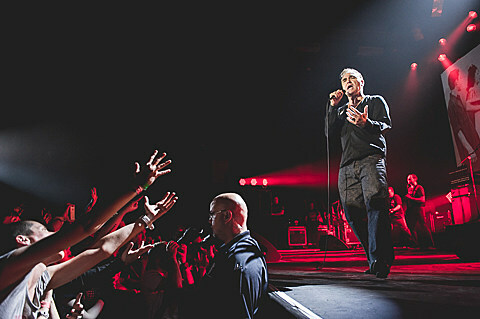 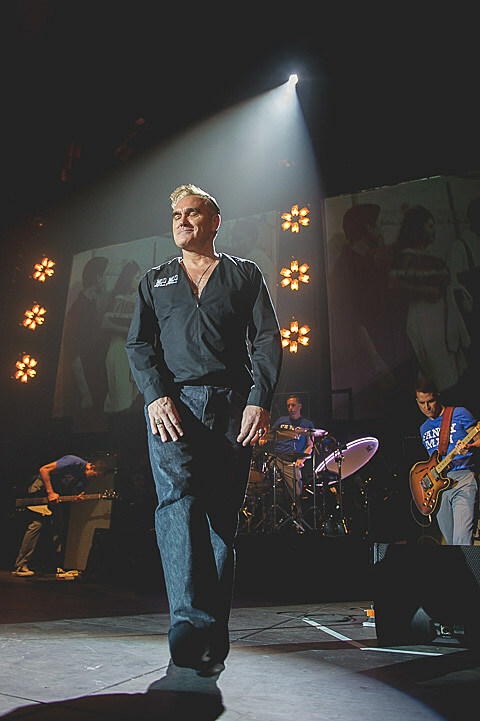 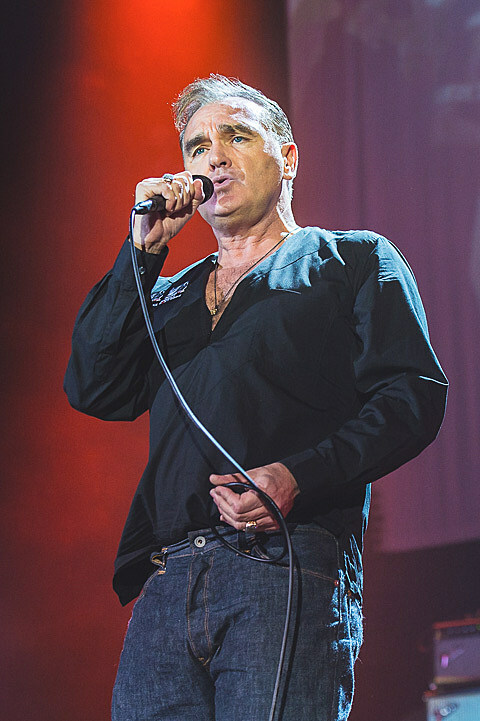 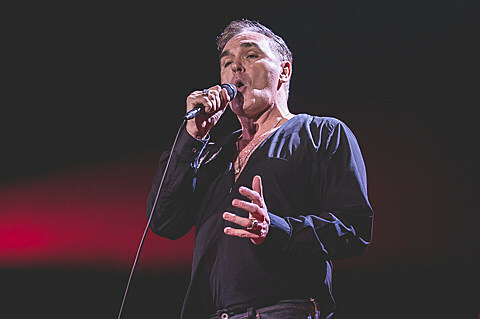 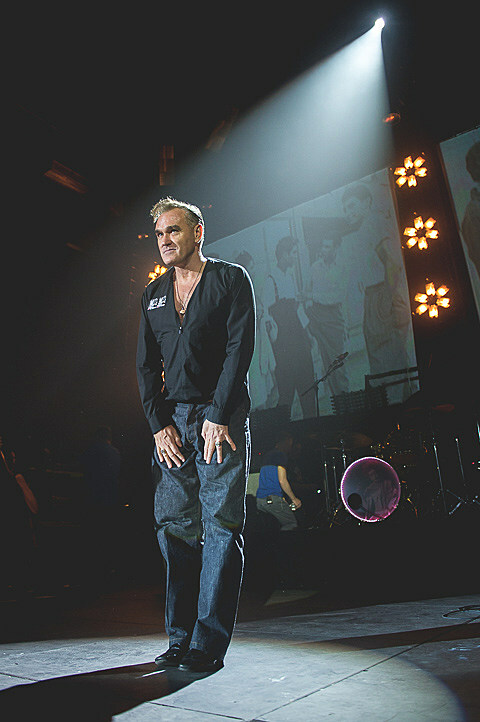 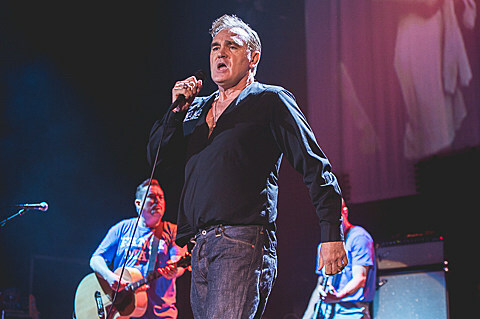 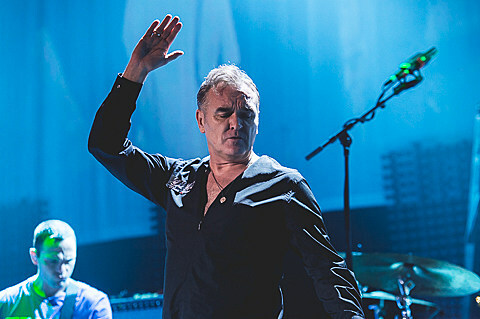 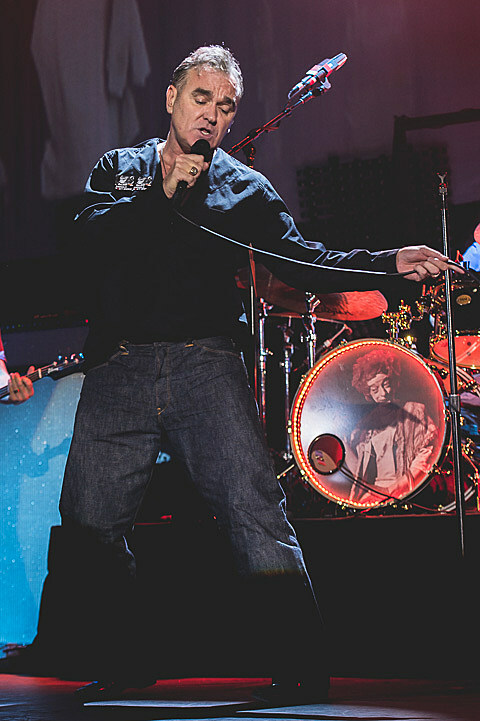 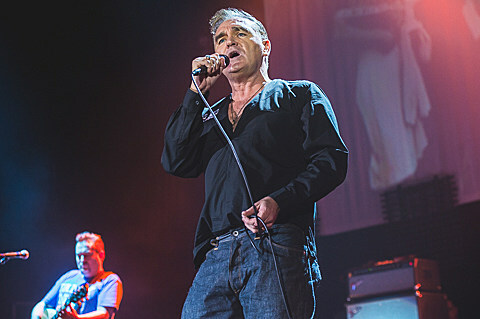 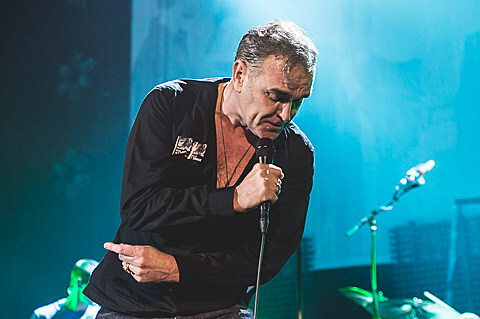 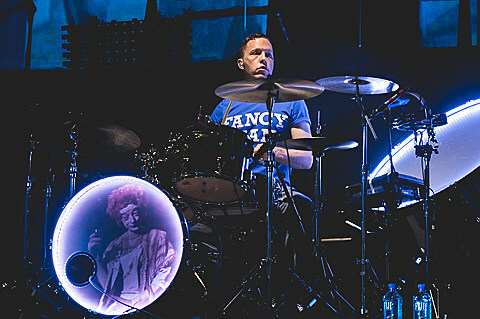 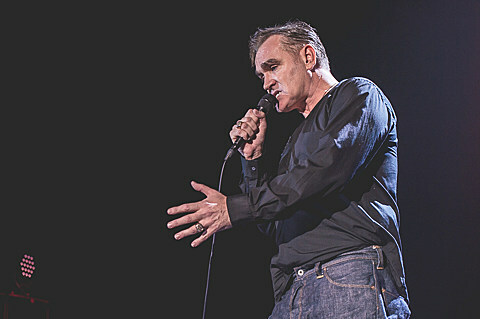 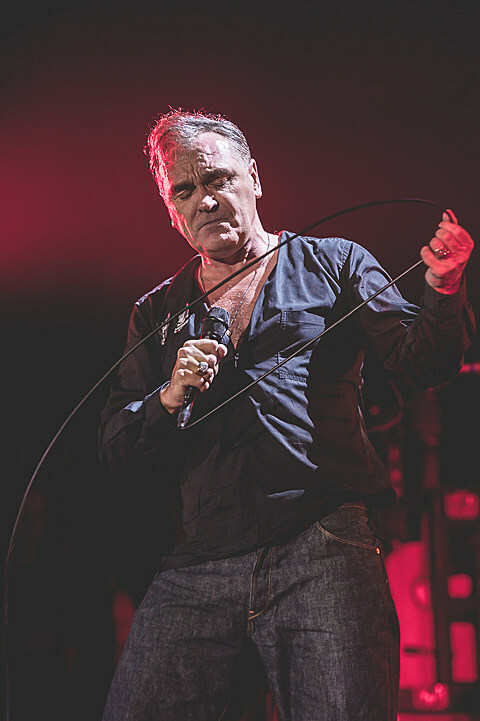 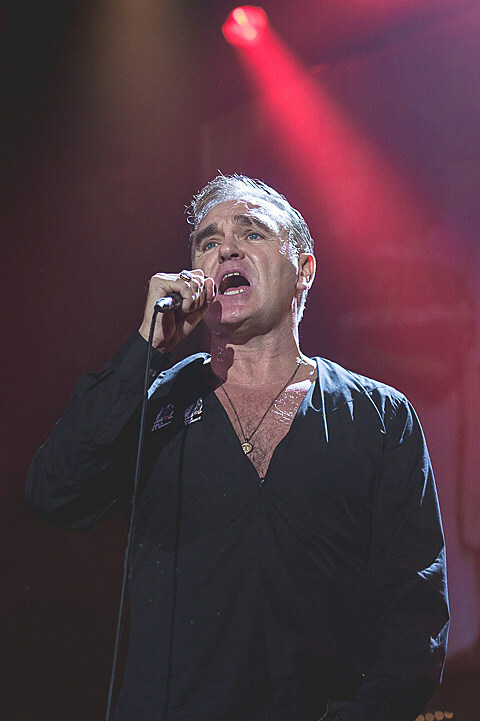 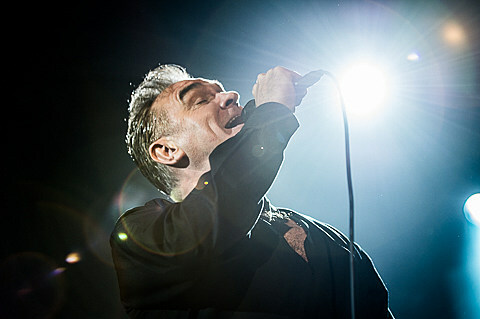 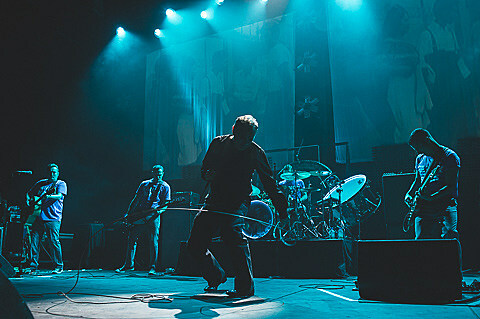 Morrissey seemed quite pleased as he took to the stage in his now-regular tour uniform (zip neck shirt with the collar turned under, PETA ‘Animals Don’t Smoke’ stickers, and Stevenson Overall Co. denim), with his long standing band (Boorer, the brothers Walker, Tobias and Manzur) wearing matching ‘FANCY MAN’ t-shirts. 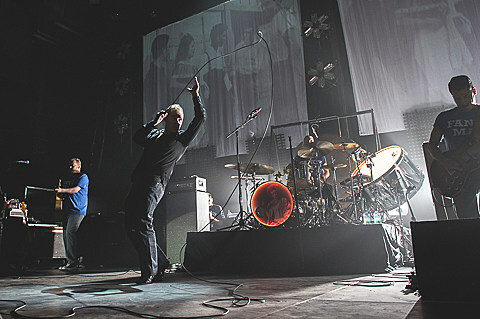 They dove right in to Years Of Refusal‘s ‘One Day Goodbye Will Be Farewell’ and didn’t look back. 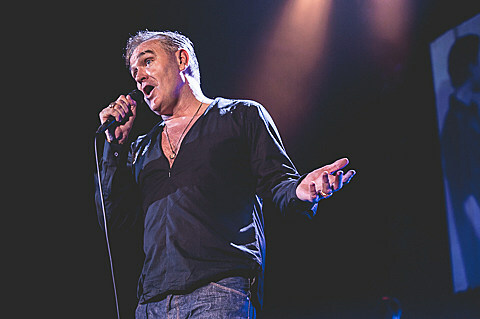 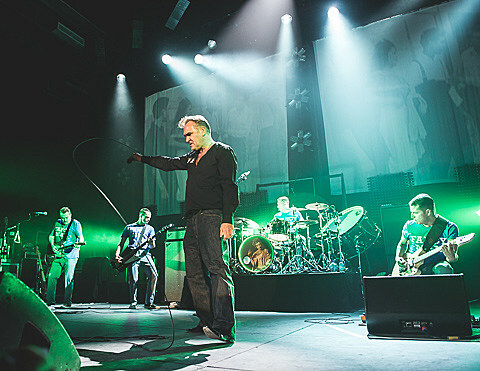 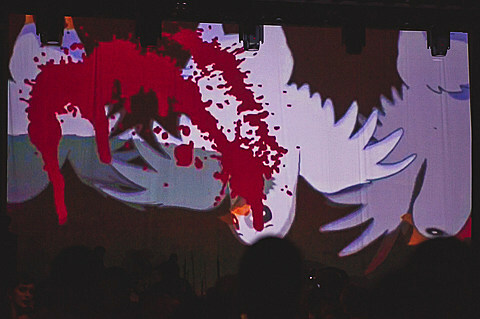 Morrissey’s voice was as refined and strong as ever, and as was his way the setlist was shuffled a bit from previous shows . 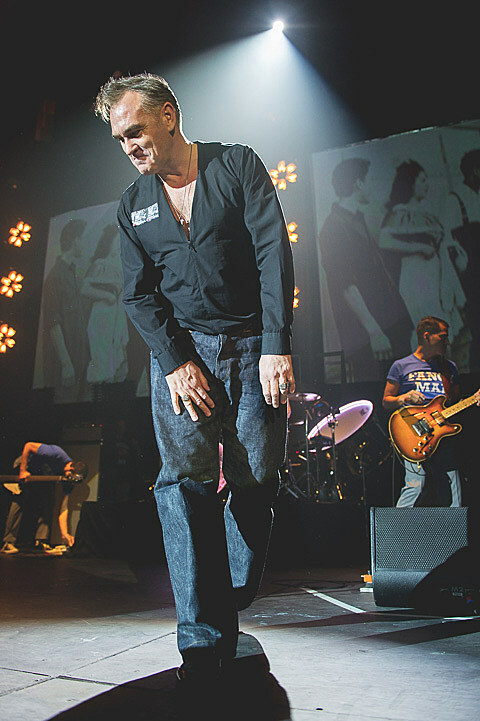 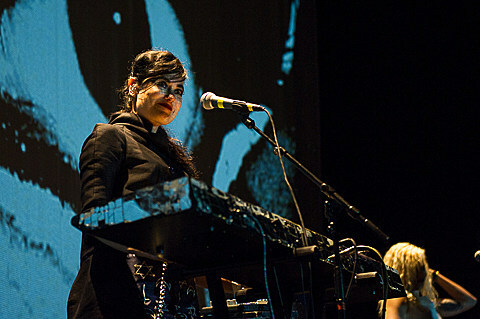 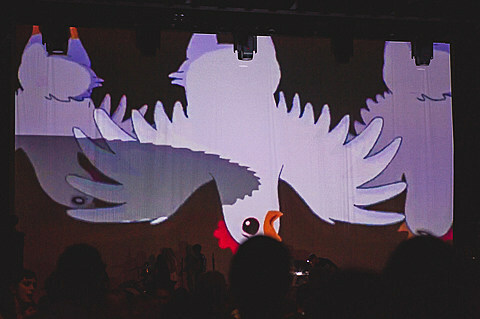 They broke the seal on the newly released single ‘Istanbul’, the first time it had been played live on the tour (video of that below). 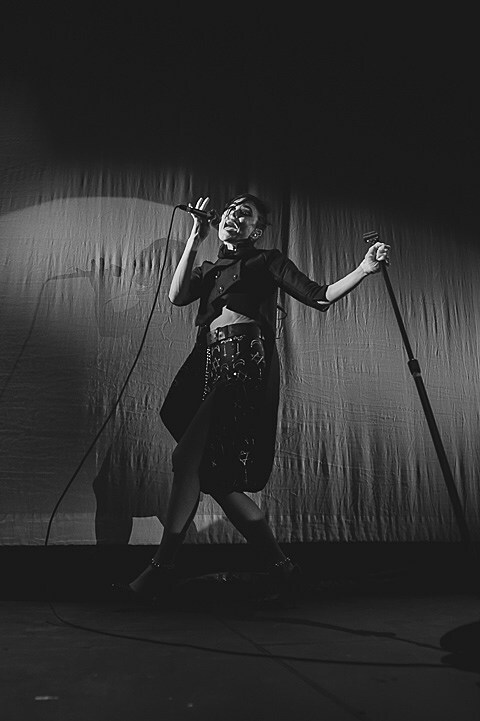 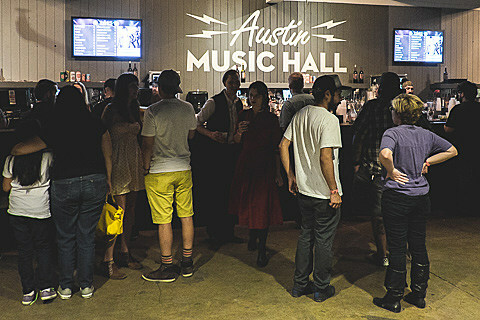 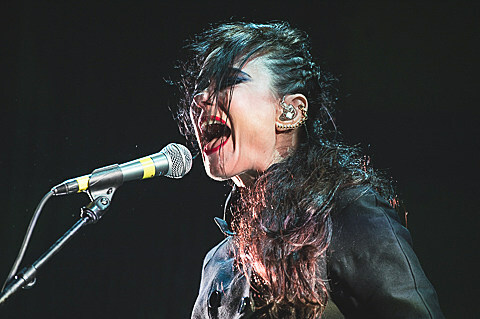 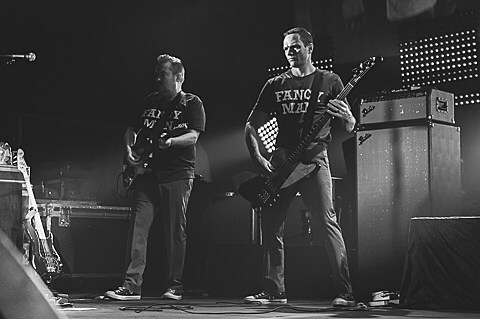 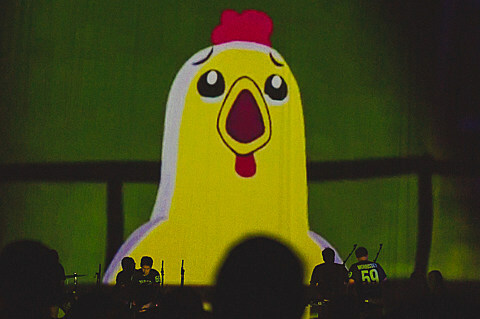 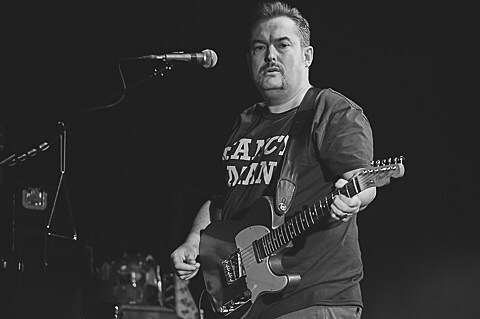 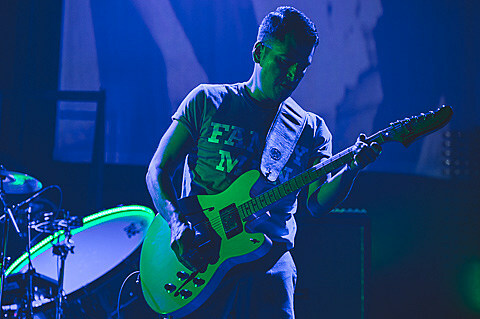 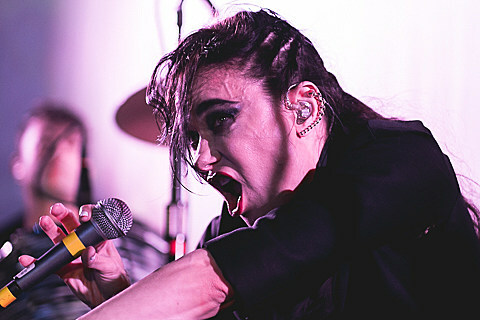 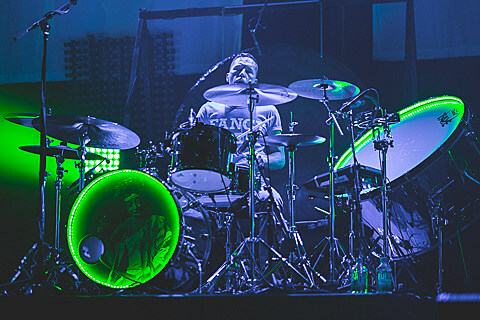 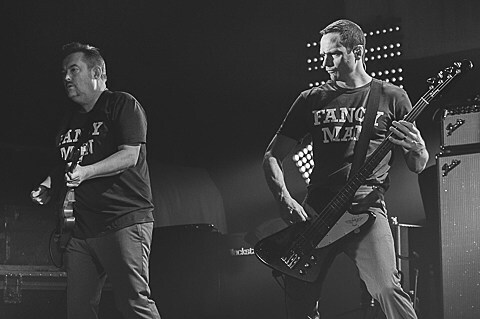 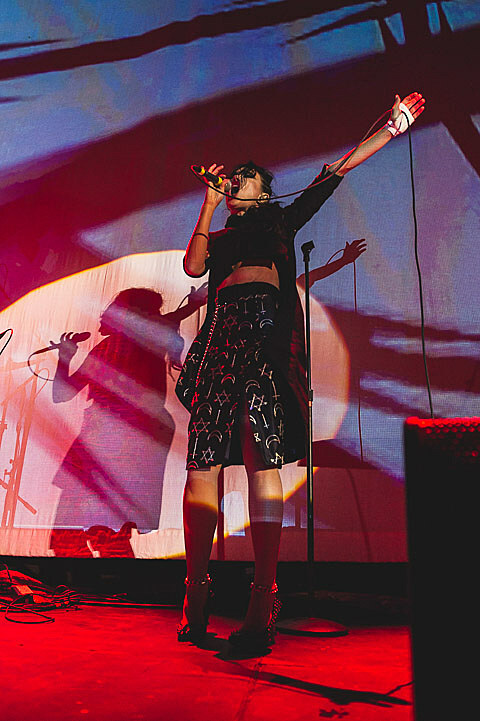 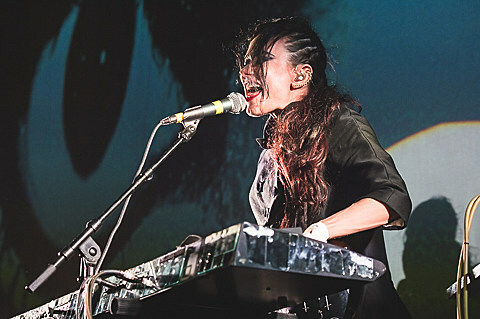 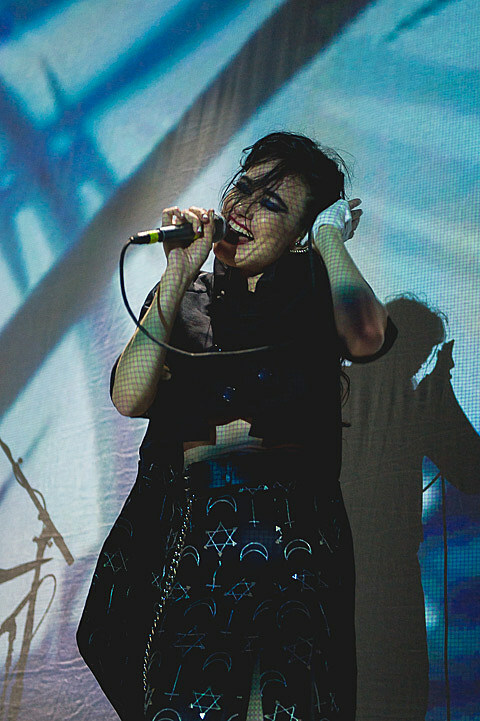 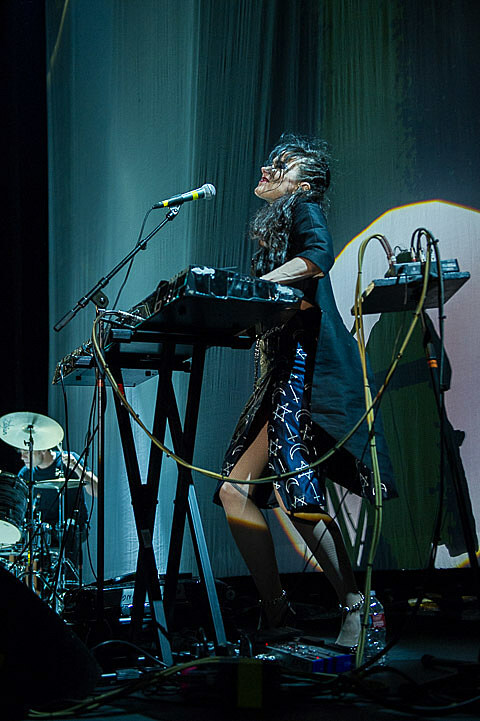 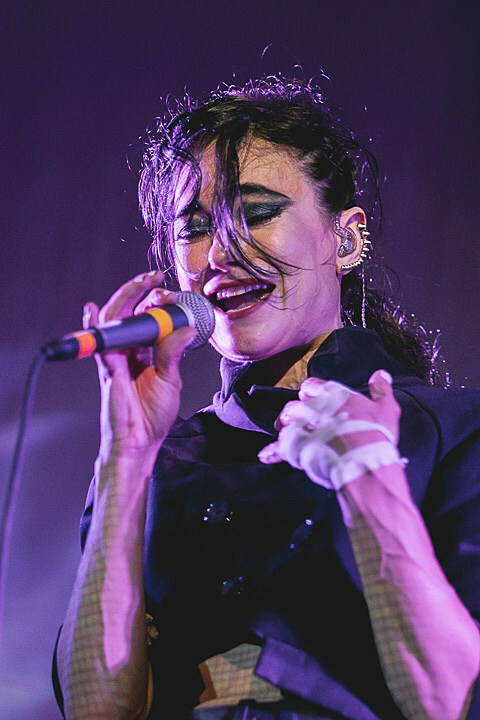 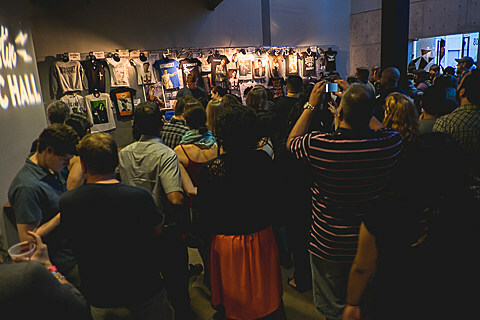 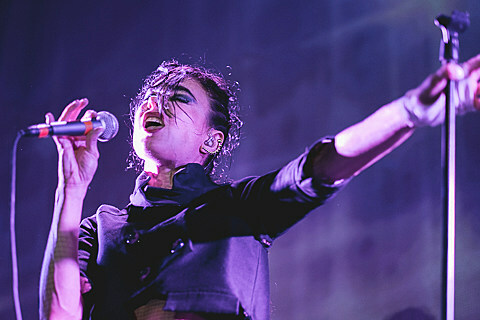 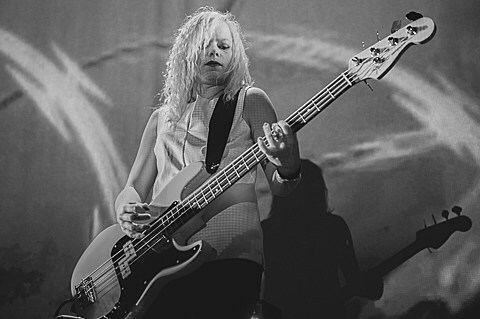 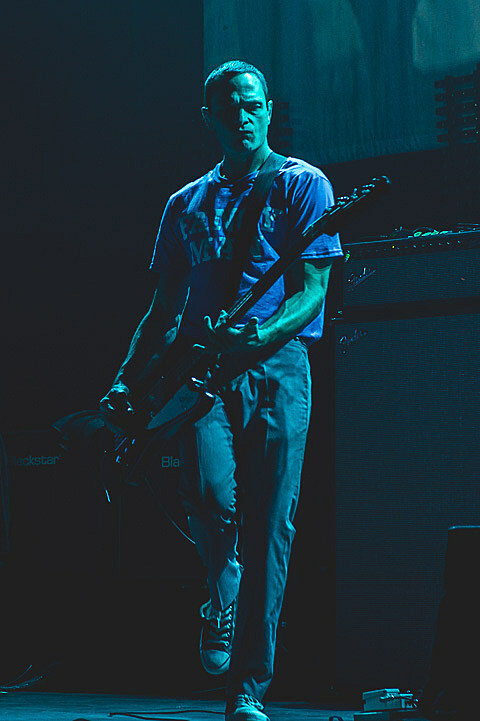 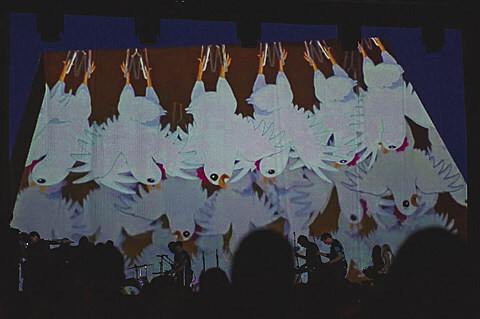 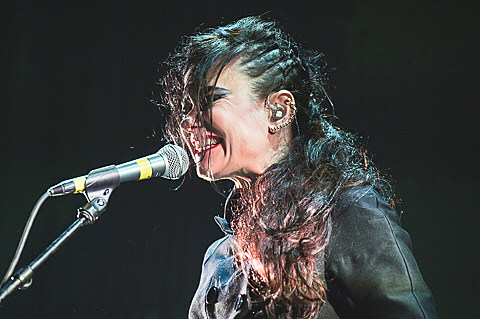 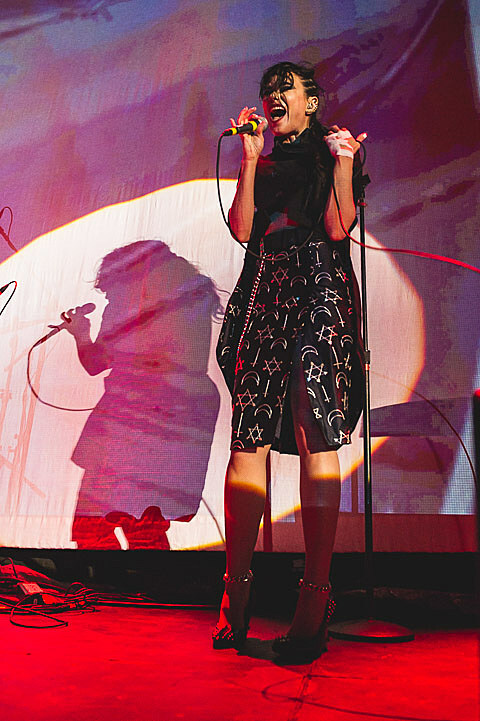 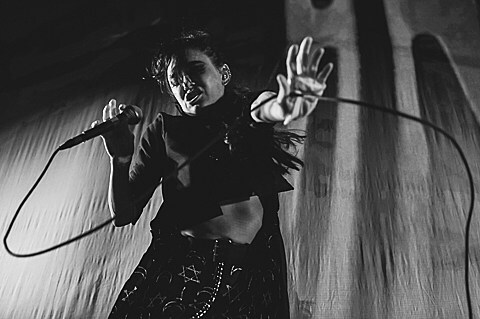 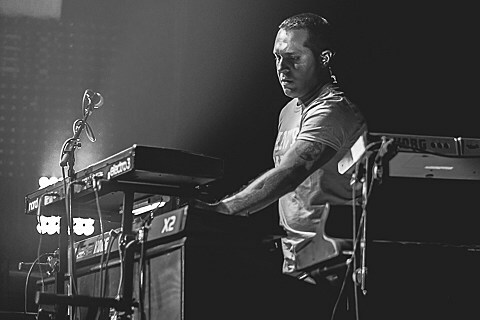 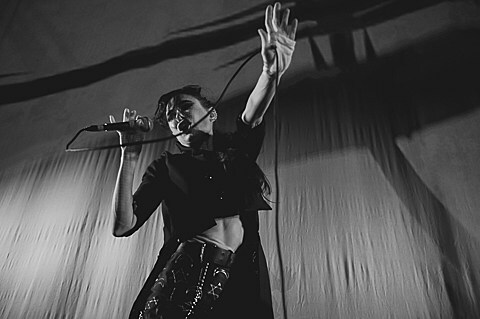 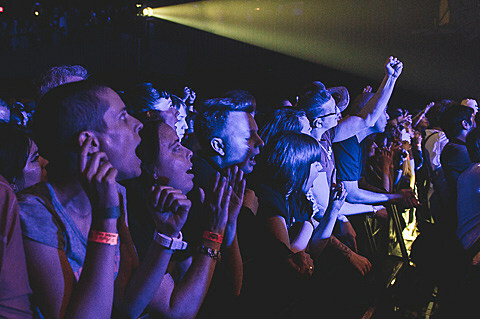 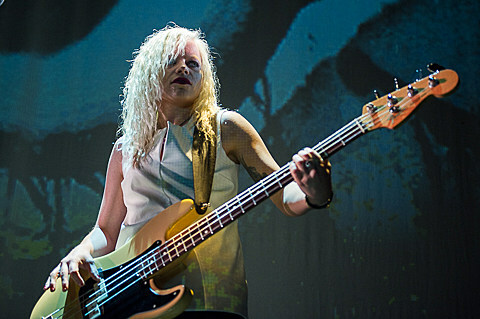 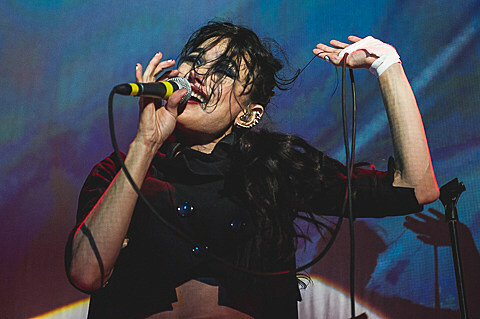 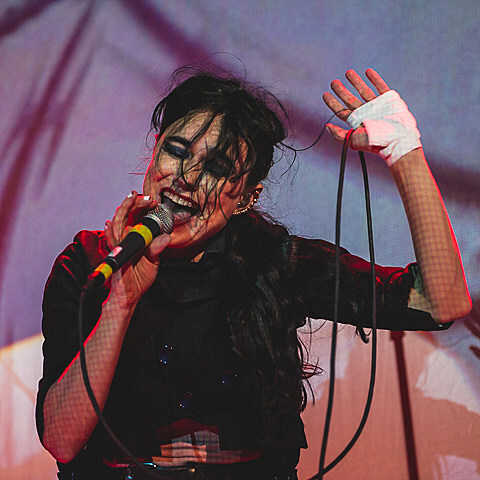 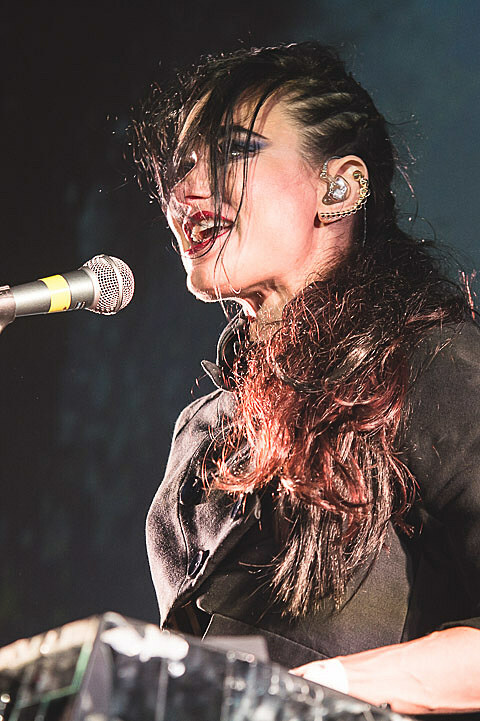 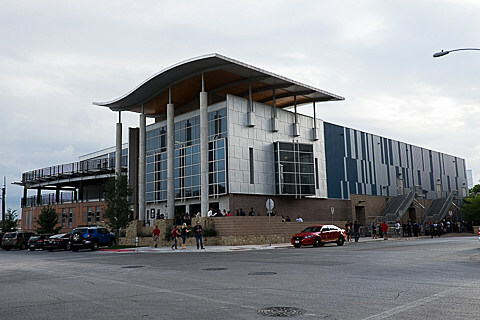 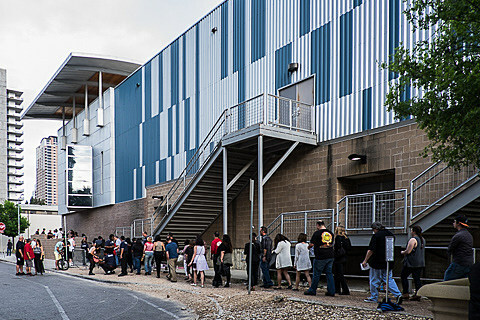 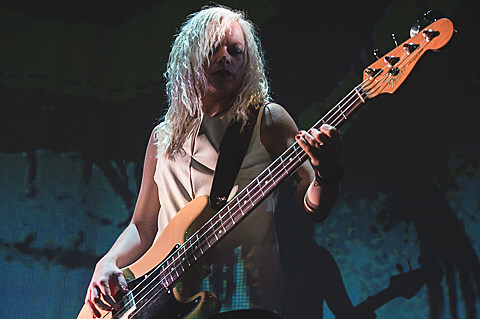 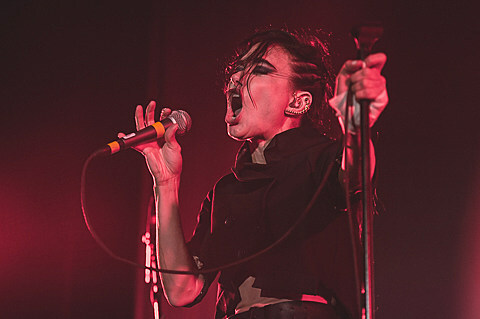 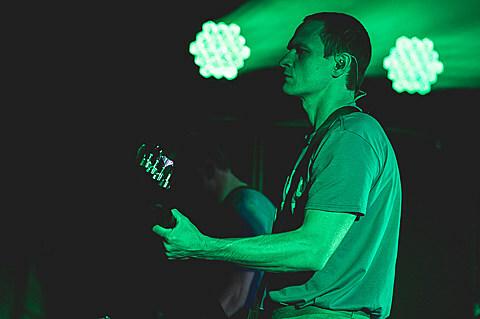 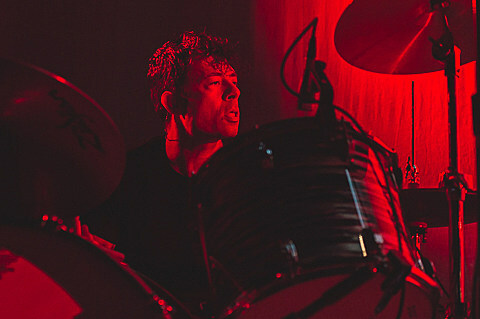 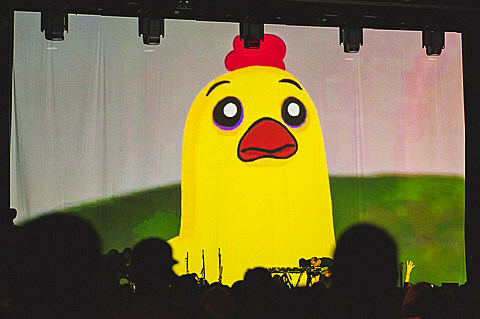 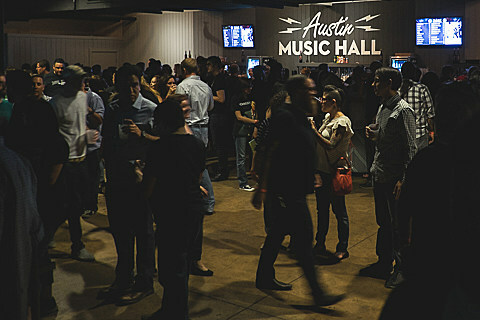 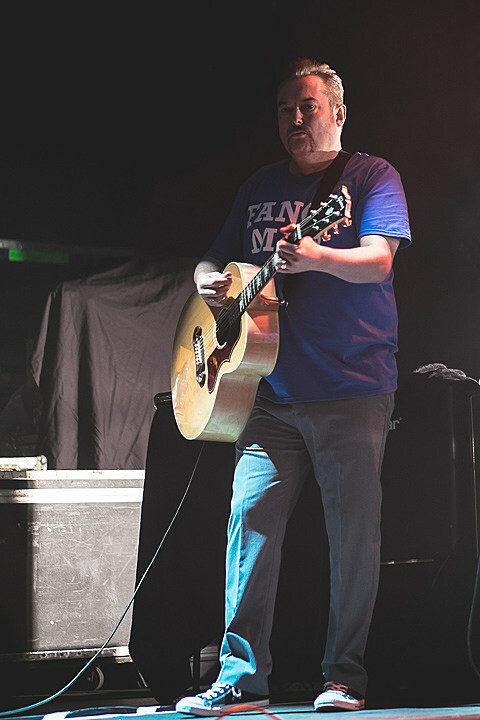 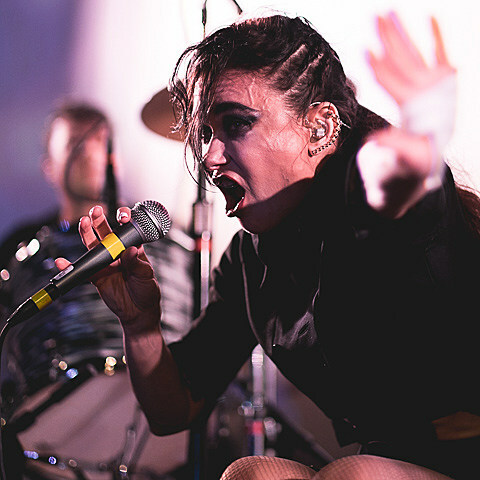 Setlist and pictures from Austin are in this post.